Do you have a plan for all of those Thanksgiving leftovers? One of the best parts of Thanksgiving, besides spending time with family and friends, is the food. 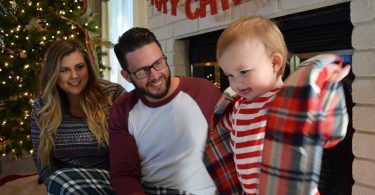 And being able to enjoy leftovers for the next few days after Thanksgiving is an added bonus. In past years, I’ve noticed there are a few foods we always seems to have extra of: turkey, mashed potatoes, cranberry sauce and stuffing. So I’ve put together a list of 20+ recipes that use these yummy Thanksgiving staples for you to use up in new ways. If you’re a fan of the classic Monte Cristo sandwich, this turkey cristo sandwich made from Thanksgiving leftovers may be right up your alley! Similar to the turkey cristo, this sandwich is made with turkey and cranberry but also includes brie cheese on thick bread that is then grilled to perfection. 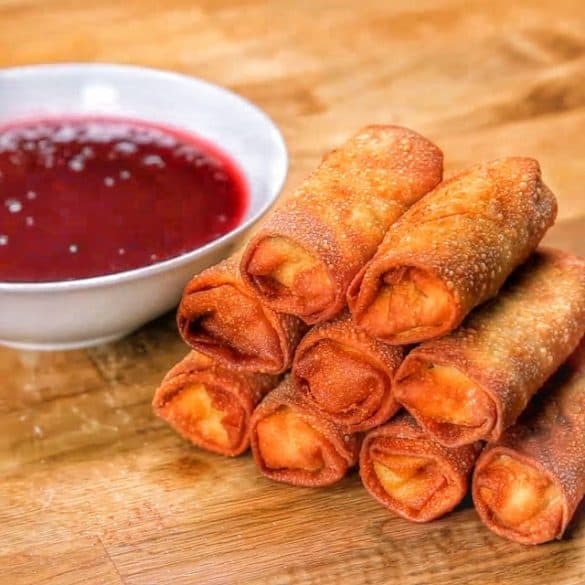 Turning Thanksgiving leftovers into egg rolls is something I never would have thought of doing, but it sounds delicious. Especially with the sweet and sour cranberry sauce to dip it in! Another great way to use up your leftovers is to turn them into enchiladas. 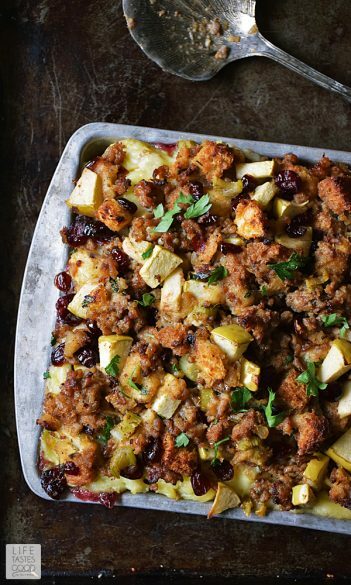 This recipe uses cranberry sauce and turkey with some other savory spices and ingredients to create a unique dish. 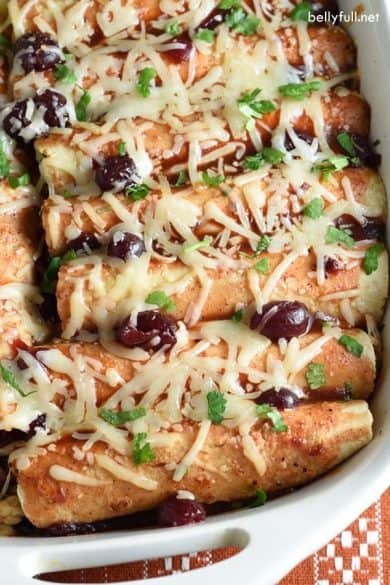 These cheesy bites would be so easy to throw together and serve as a side dish or a snack in the days following Thanksgiving. 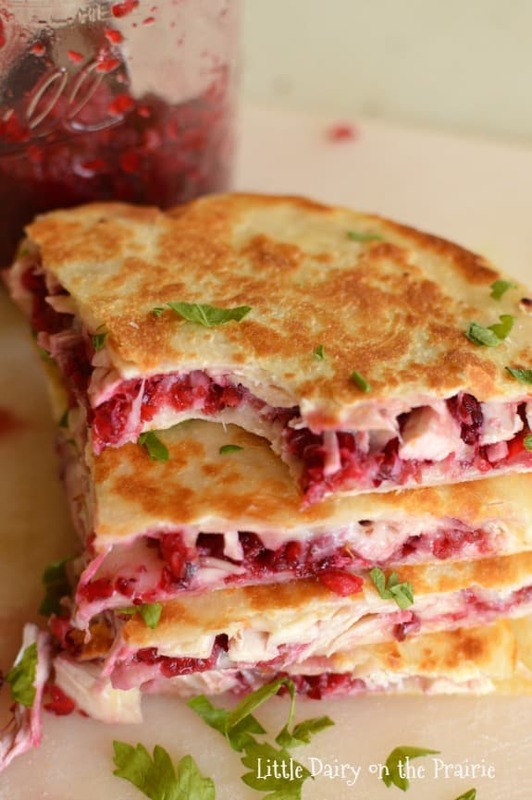 If you love turkey and cranberry together, these quesadillas combine the two into an easy to put together meal for yourself or your family after Thanksgiving is over. These muffins look like a great way to use up not only turkey and stuffing, but also cranberries and gravy. Serve them with your meal or as a snack. This casserole using Thanksgiving leftovers would be so easy to put together as you’re cleaning up so you can have to ready to go for the next day (or later that night). Shepherd’s pie is another simple way to throw all (okay, maybe not all) your leftovers into one dish to eat and enjoy later. A crispy potato cake, a stuffing patty and topped with turkey and gravy, this is a fun and unique way to use up those Thanksgiving leftovers. Using turkey in place of chicken, you can make this tetrazzini using your leftover turkey from your Thanksgiving day meal. A pack of Hawaiian rolls make these sliders super quick to put together for any post Thanksgiving get togethers you might be having, or as a simple meal for your family. These mashed potato puffs look so yummy that it might be worth saving some leftovers specifically to make them. Leftover stuffing makes the perfect base for this breakfast casserole using turkey, eggs, cheese and seasonings. 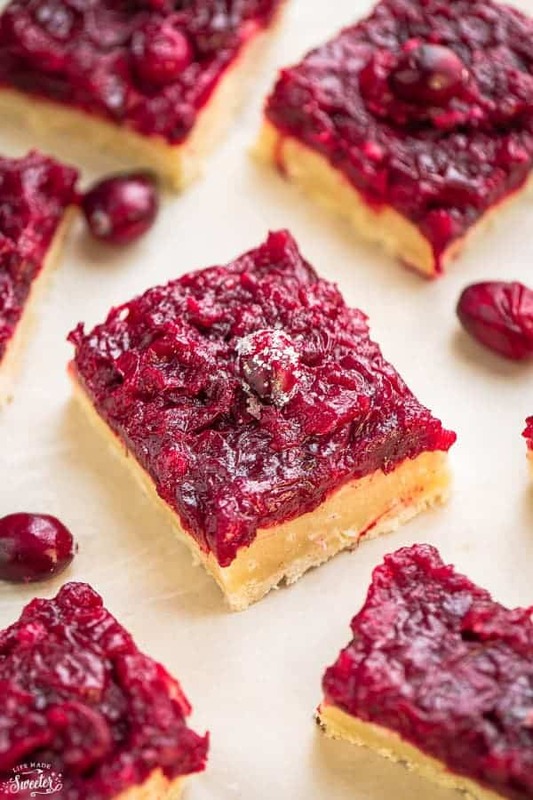 The tartness of the cranberry sauce used on top of the shortbread crust make these bars a yummy and festive treat! Brownie base, cheesecake middle and cranberry swirled on top make a delicious combination and a great way to use up any leftover cranberry sauce you have from Thanksgiving. 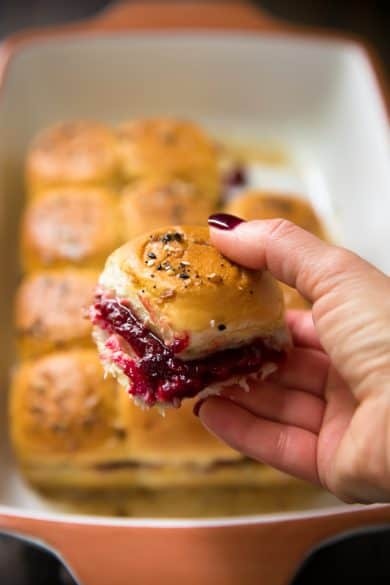 Another easy dessert you can make using your cranberry sauce leftovers! This turkey noodle soup is a great comfort food and also a great way to use up leftovers! You could also make this easy to put together casserole using a rotisserie chicken. Crepes are a great alternative to tortillas and can be filled with either sweet or savory foods, like leftover turkey and stuffing! 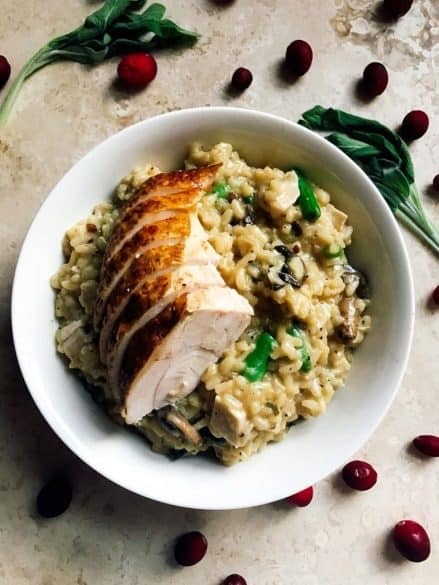 This risotto transforms your Thanksgiving leftovers into something completely different!